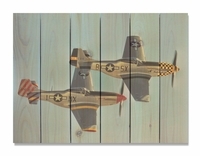 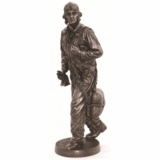 Tailwinds is pleased to introduce our new line of aviation art that looks terrific in both indoor and outdoor settings. 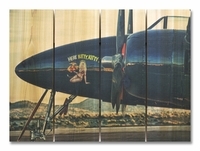 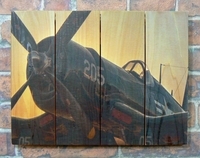 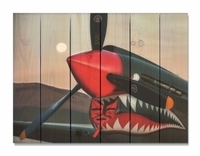 Each airplane art design is applied to cedar wood with UV protected inks. 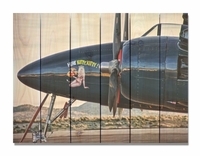 Placed indoors the art is remarkable airplane décor with a wonderful cedar scent. 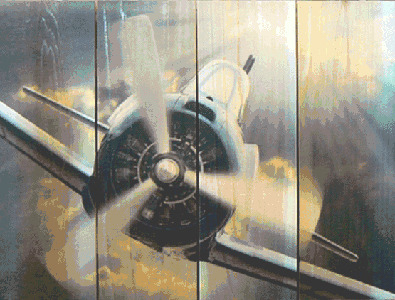 When placed outdoors the design handsomely ages as the knots and wood grain swell adding texture and interest to the aviation wall art. 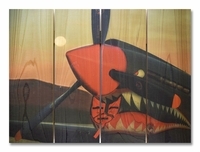 Each piece of art is truly unique as the ink is applied to sustainably grown rough-cut cedar boards. 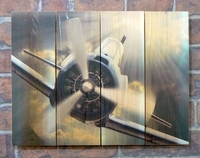 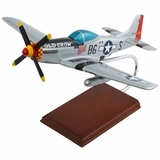 It is time to decorate your indoor and outdoor living spaces with “plane” style!